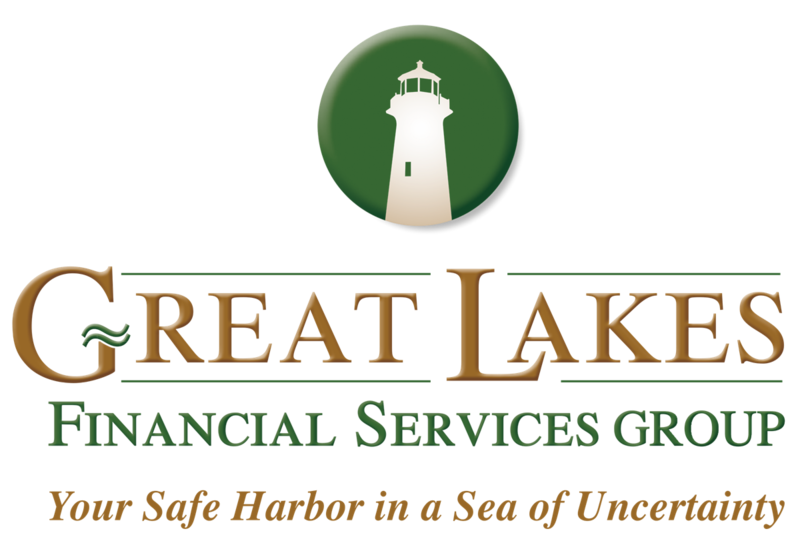 Ryan M. Schacht is Great Lakes Financial Services Group’s Investment Advisor Representative and VP of Wealth Management. With more than 12 years of experience in the financial services industry, Ryan specializes in building relationships with clients and coaching them on their unique financial plans based on his expert recommendations. 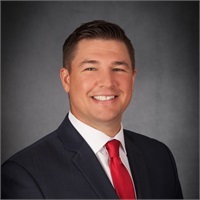 Ryan earned a BA in Business Administration from Western Michigan University, holds securities licenses 7, 63, and 65, as well as Life, Accident, Health and Variable Annuity licenses. Embracing his mother’s lessons to always be polite and help others, Ryan is recognized by his clients and colleagues as hard-working, caring, passionate, and fun. In addition to helping his clients and colleagues however he can, Ryan likes to volunteer at his son’s school. Passionate about golf, if Ryan chose a new career path, he would endeavor to become a PGA professional. Aside from golf, Ryan enjoys fishing, hunting, and spending time with his family. His favorite Sunday setting is a toss up between a golf course and his family’s cottage on Higgins Lake.